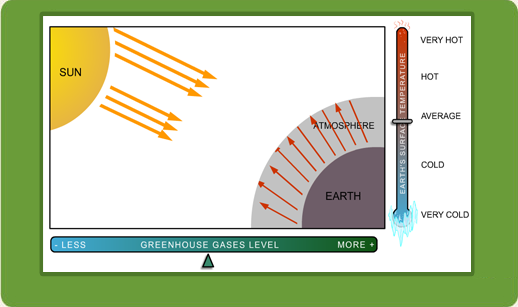 Why is the Earth's overall temperature rising? There are many factors that need to be looked at, but scientists agree on one thing: greenhouse gases are contributing significantly to this pattern. Try this activity to investigate what's going on.